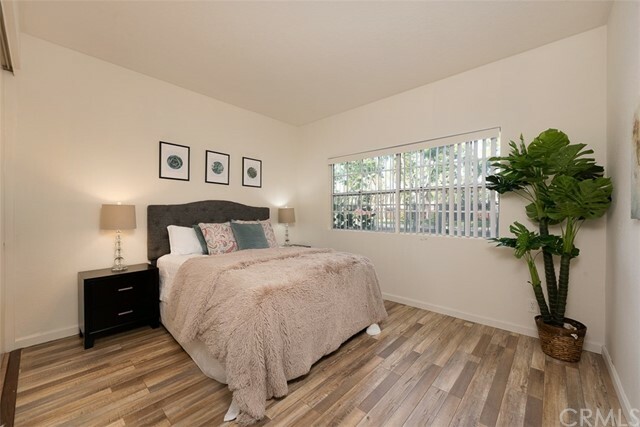 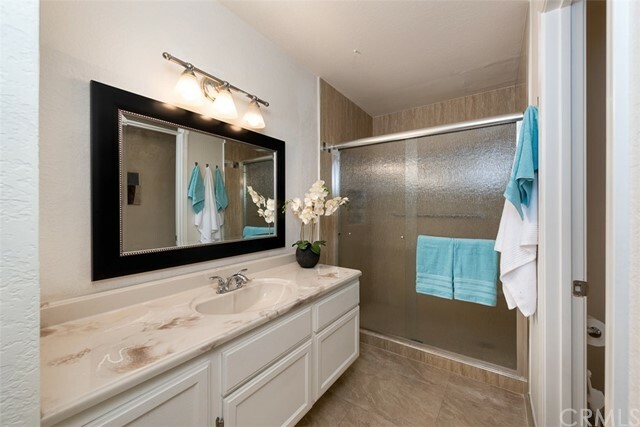 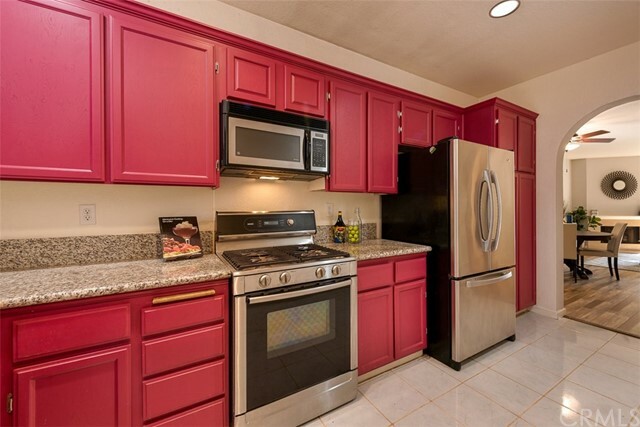 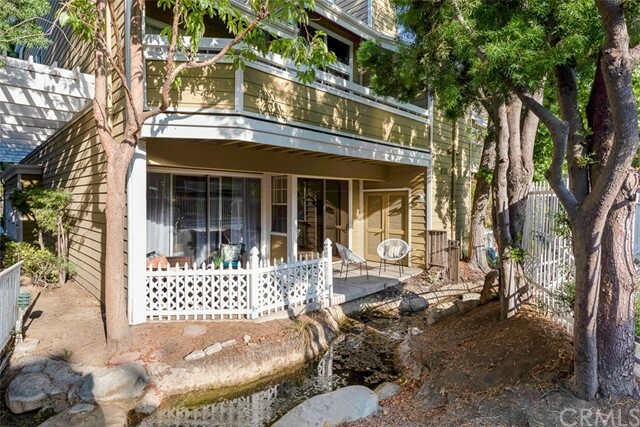 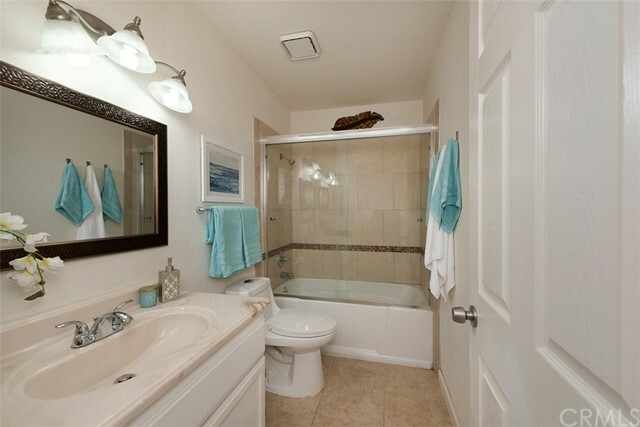 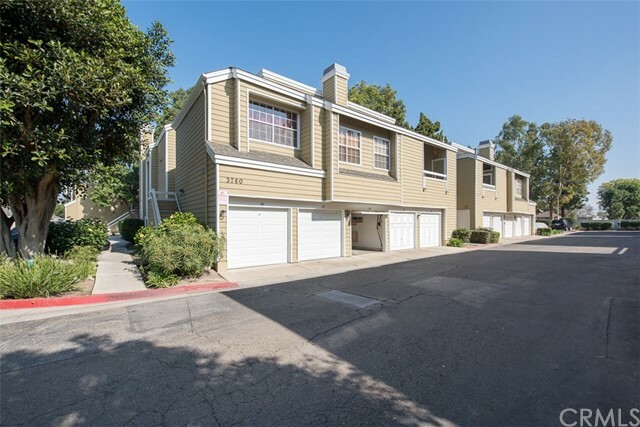 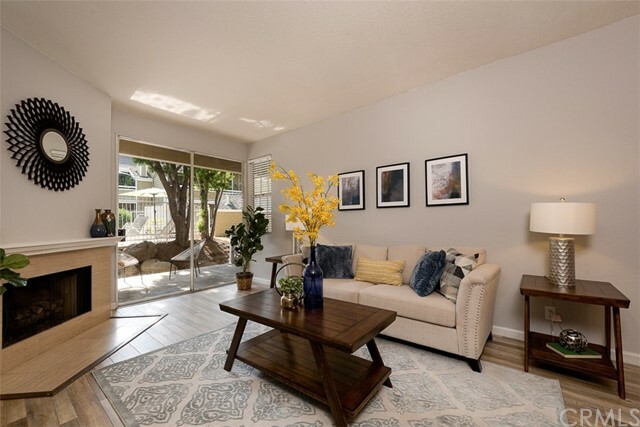 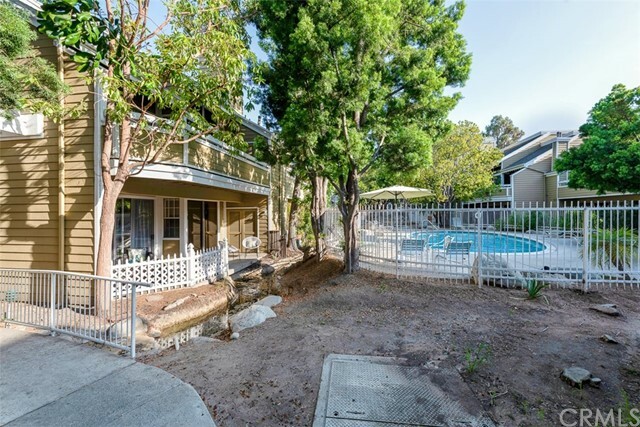 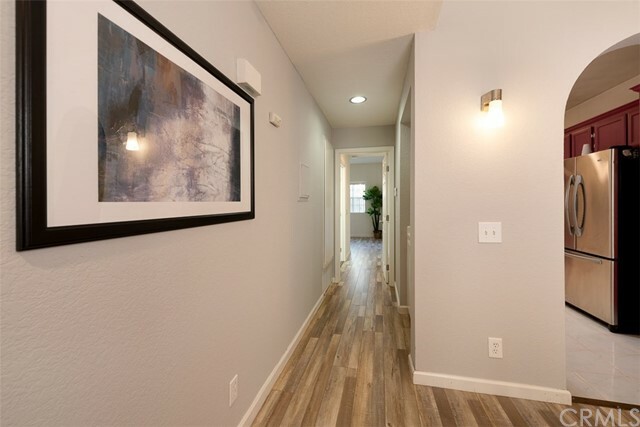 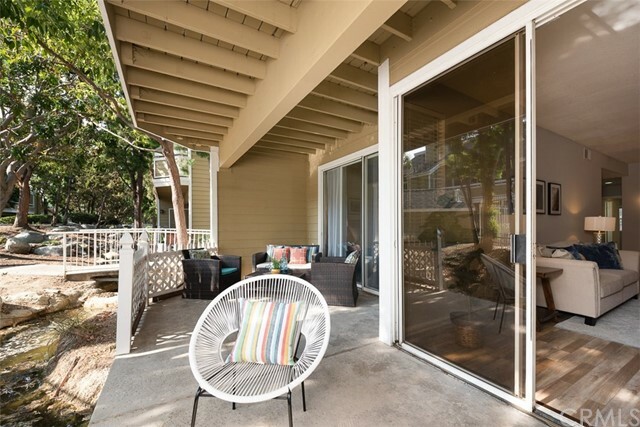 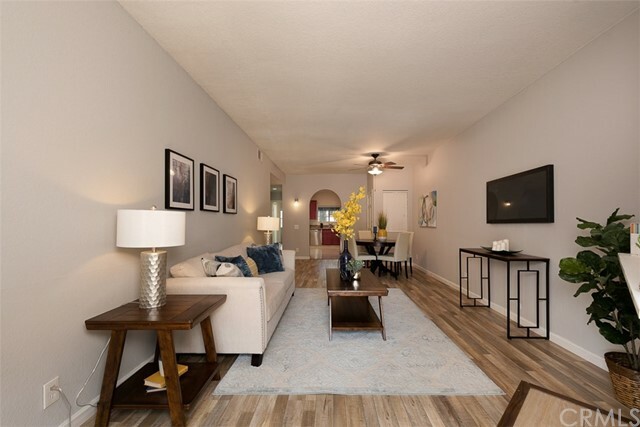 Remodeled, upgraded, spacious 2 bedrooms, 2 baths, end unit condo in South Coast Springs complex with two pools and running stream view. 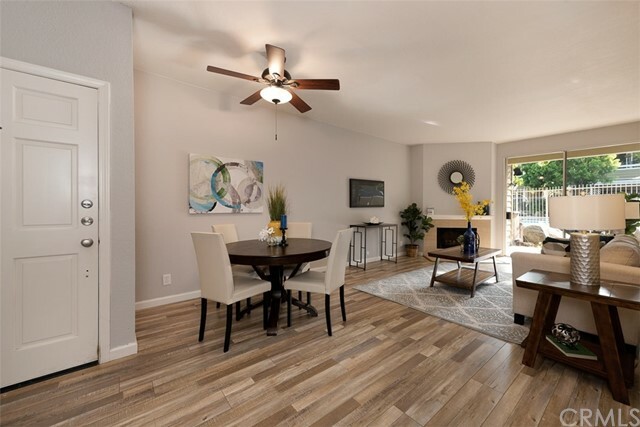 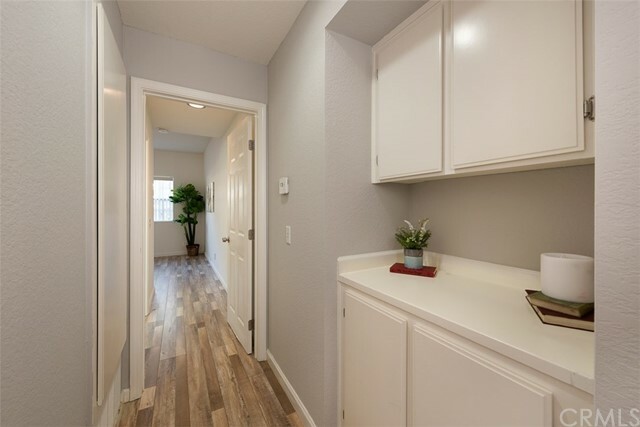 Open home concept, new distress laminate wood floor throughout, designer shower tiles, new paint, baseboard, granite counter top, recess lights, large kitchen with lots of cabinets, stainless steel appliances, central A/C and heat, and washer/dryer in patio. 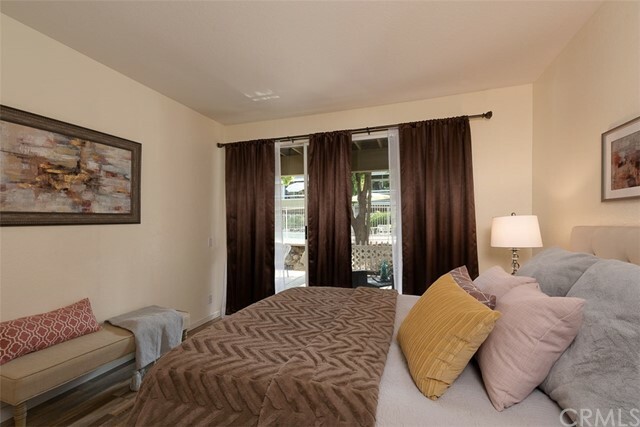 Both of Living room and Master bedroom face running stream, pool and open to outdoor living patio area. 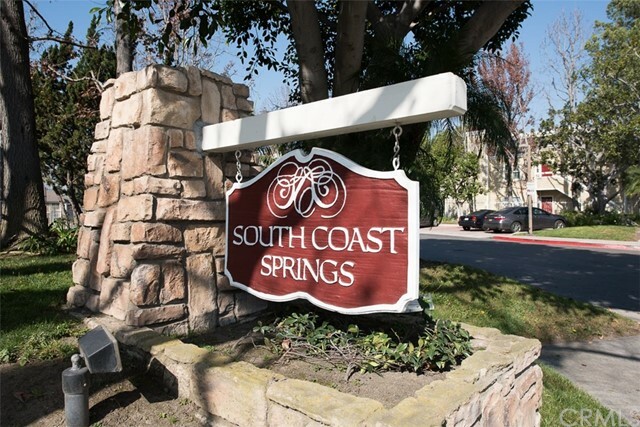 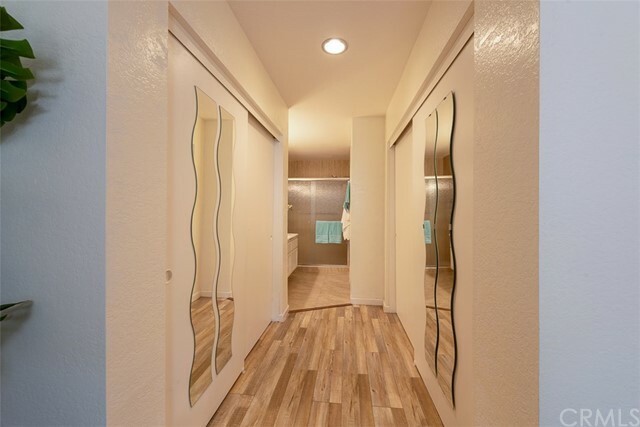 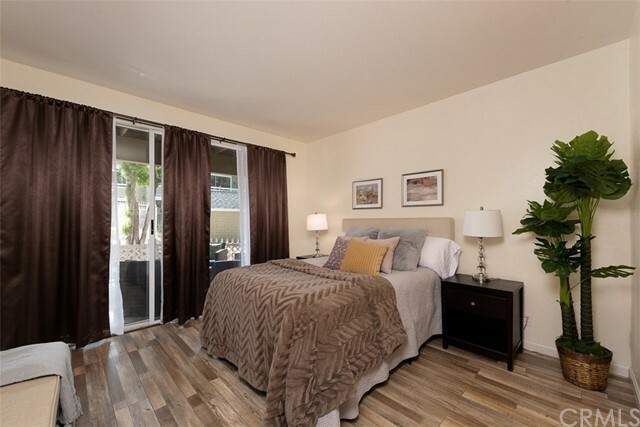 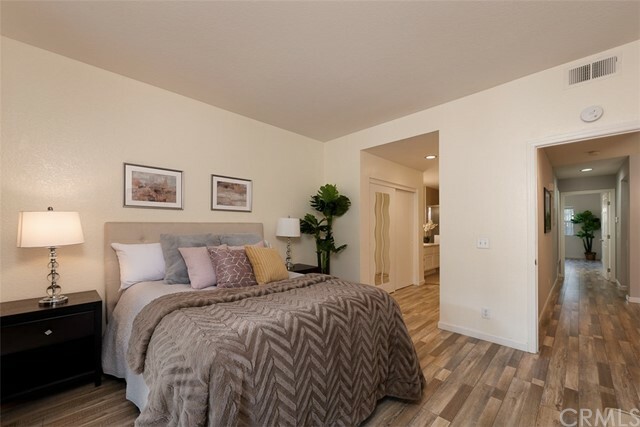 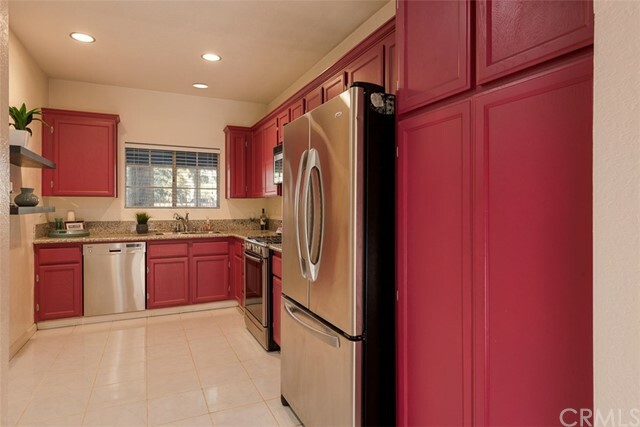 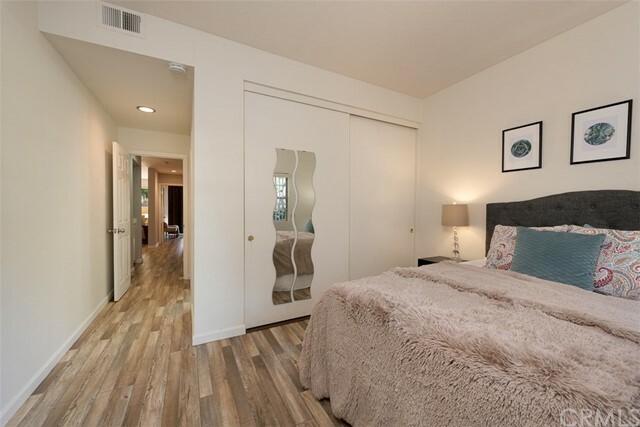 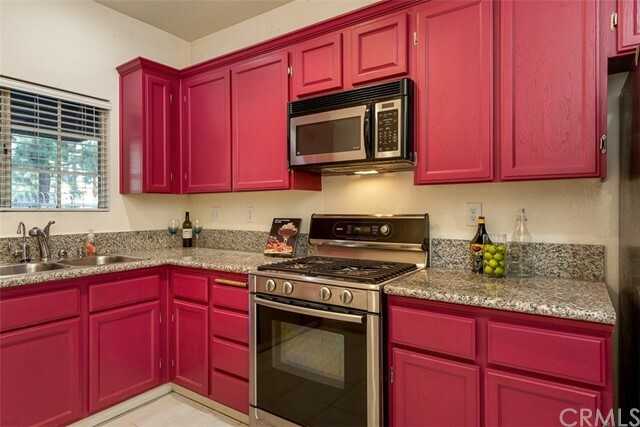 Located in the South Coast Metro-plex, two blocks to South Coast Plaza, Metro Pointe and the Arts District. 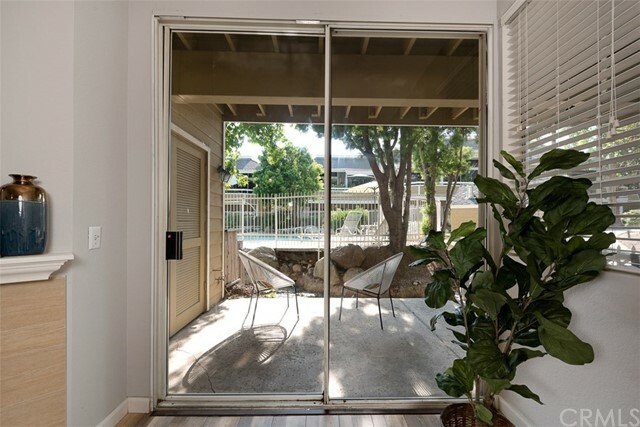 Convenient to 405/5/73/55 freeways. 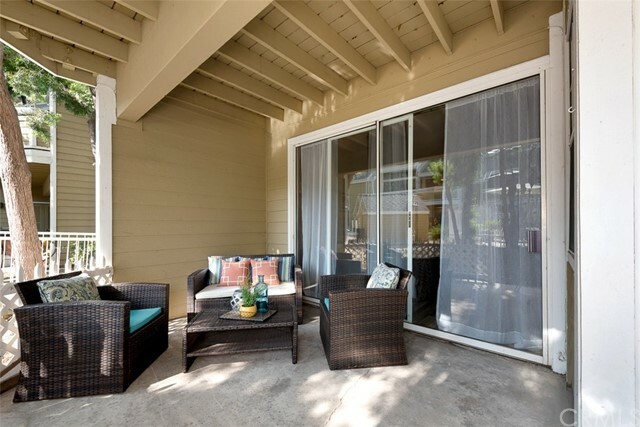 Great for first time home buyer or investor. 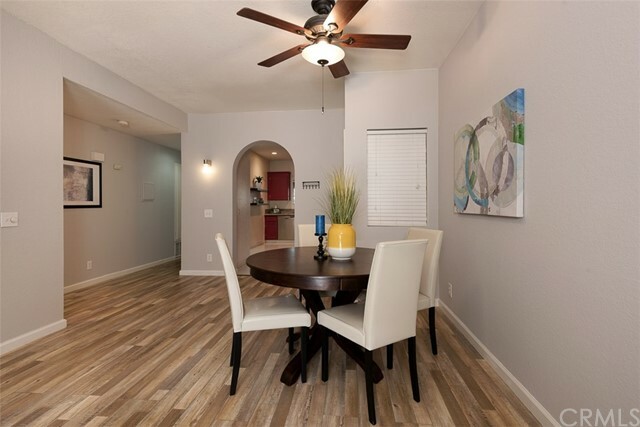 Why rent when you can buy this beautiful home that ready to move in. 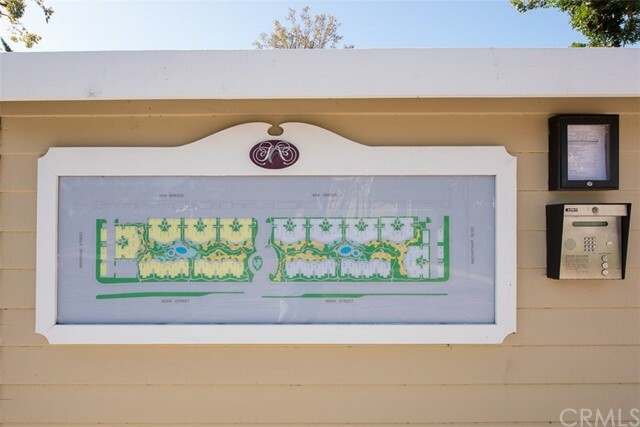 HOA includes trash, water, pool, spa, exterior insurance, and common area maintenance.